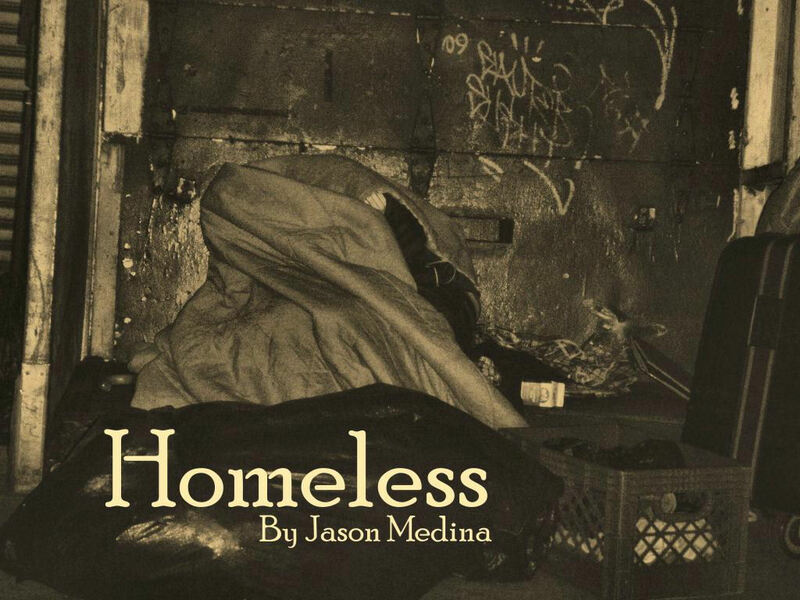 The story of a homeless man as he struggles to survive in Manhattan. The idea for this story was partly inspired by a short story by Richard Wright about a homeless man, which I read while I was in college. It's called "The Man Who Lived Underground." I also had some influence from a book called "Have a Great One! A Homeless Man’s Story," which was written about a homeless man that I used to see a lot on Riverside Drive near Grant's Tomb during the early 2000's. I plan to write it entirely from the first person point of view, as we listen to the thoughts of the protagonist. We will follow him throughout his life, as he goes from one hell hole to another. He will spend his youth at the Pennhurst School and Hospital in Pennsylvania. After traveling to New York, he will begin his life as a homeless man. At some point, he will end up at Bellevue Hospital for psychiatric evaluation. He will then be sent to the Kings Park Psychiatric Center. Once that hospital closes in 1996, he will resume his life on the streets.